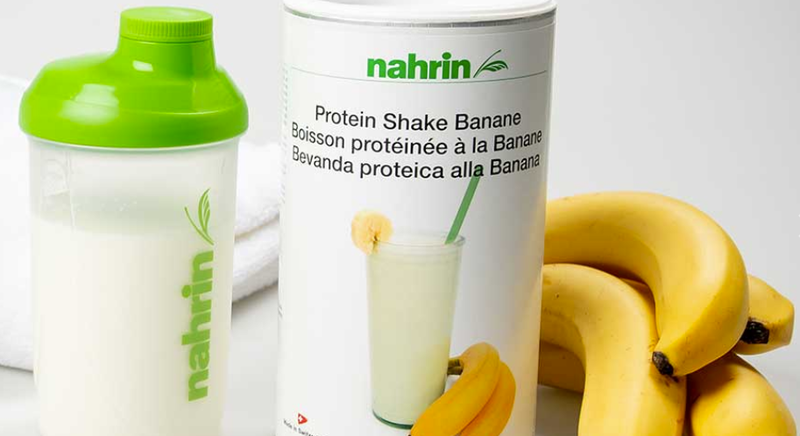 The Swiss food supplements manufacturer, Nahrin AG, wanted to reduce the intermediate cleaning of the machines to a minimum. At the same time they need to react flexible to new orders and short delivery dates. Read in this blog post how this worked out with the help of an individual extension of the Visual Production Scheduler. 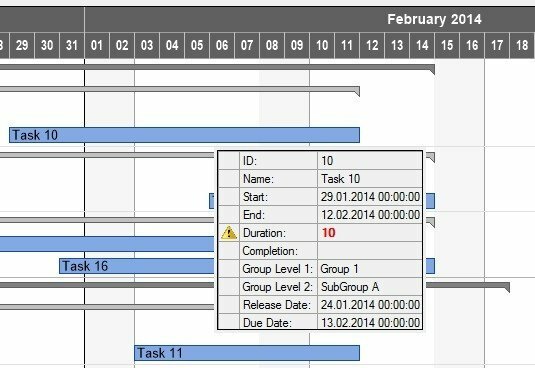 Gantt charts visualize tasks, resources or capacities along a timeline and so provide an optimum overview for planners. When designing them, one should keep in mind to directly show information that is essential for the planner so that he can quickly recognize planning conflicts and intervene. Showing too much information might jeopardize the clarity. That is why a tooltip is a good way of showing important data only if needed. What is true for Gantt charts also applies to tooltips: information has to be perceived quickly, meaning that it has to be presented in a clearly sorted and arranged way. This step-by-step guide shows users of our Gantt component VARCHART XGantt how to design a clearly arranged tooltip. 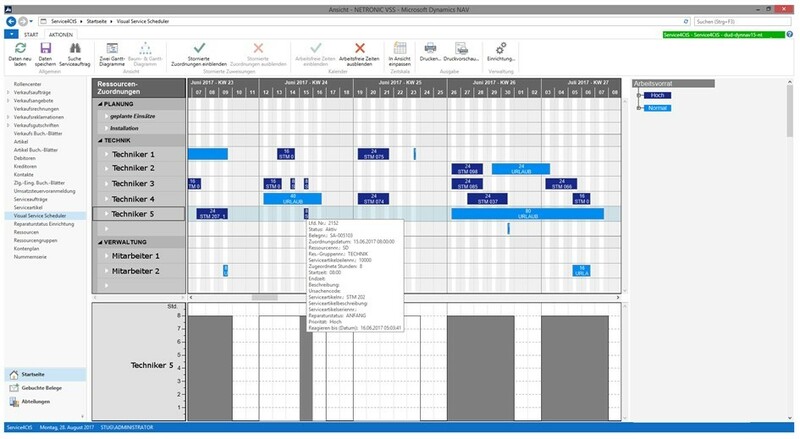 As user of and/or partner reselling our Visual Service Scheduler Gantt add-in for service planning with Dynamics NAV you probably are already familiar with its visual alerts indicating situations that might jeopardize the execution of your order according to schedule. For some NAV users these visual alerts were not enough, however, so that several of our partners asked us for a way to implement visual signals for highlighting a resource's unavailability such as specific "downtimes", absences, and external blockades. 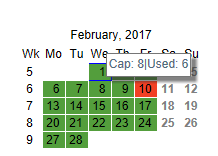 Their wish was our command so that today I can show you how to highlight absences by individual colors and tooltips and, as a side-effect, gain better resource utilization with NAV. 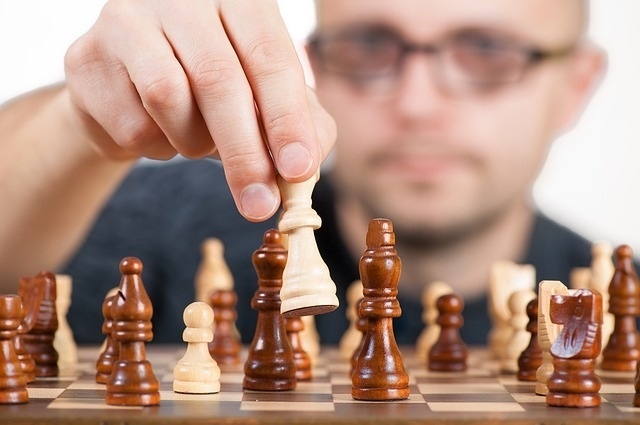 Knowing the customer’s needs in advance, executing orders in a competent way and in time – these are the challenges all service-oriented companies who want to do a good job are confronted with. The service module in Microsoft Dynamics NAV offers versatile functions to optimize the service management but what most NAV users working in the service business really miss is a visual support for staff scheduling that helps them keep track of the complete team’s work and to allocate service orders with a visual drag & drop dispatch board. Such a visual support is offered by our grapical planning board for Microsoft Dynamics NAV, the Visual Service Scheduler (VSS). 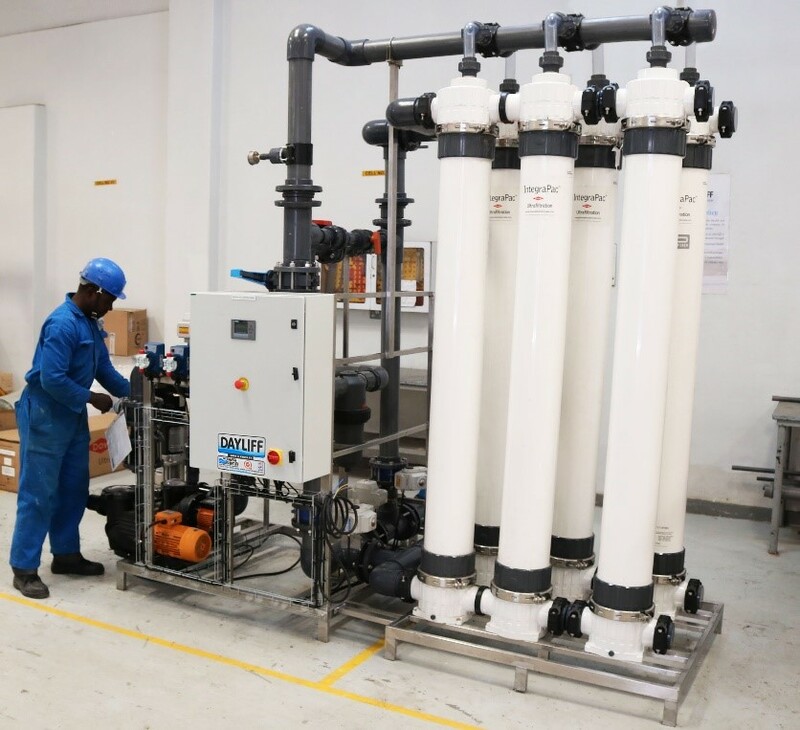 Read in this blogpost how by using the VSS, the German company Service4CtS, a service and installation partner of the Swiss machine manufacturer SignTronic, gained more control of service deliveries with Dynamics NAV by reducing planning conflicts while at the same time providing more transparency within the company. VARCHART XGantt is a powerful Gantt control (.NET and ActiveX edition) enabling you to create intelligent Gantt charts with little effort. Recently, one of our customers contacted us having a quite complex problem which our support could help to solve. As I’m sure that other developers working with VARCHART XGantt will also be interested in the approach we came up with I decided to give you a brief outline of the problem and its solution . The approach involves interactively swapping tasks via the table and, as a consequence, adjusting the order in which they have to be processed.